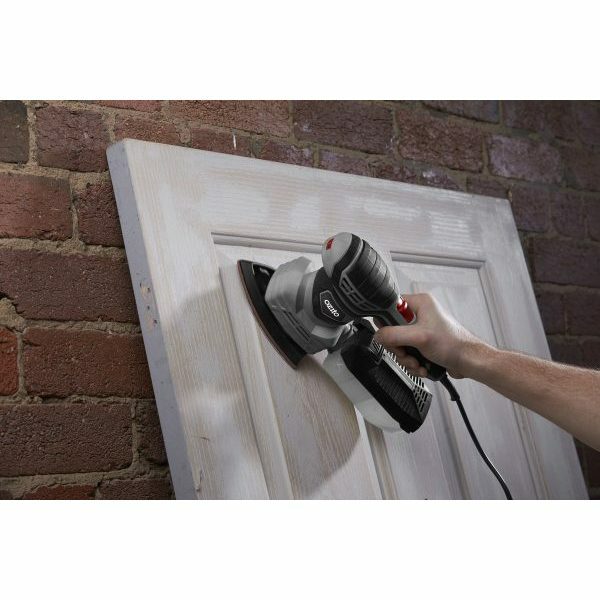 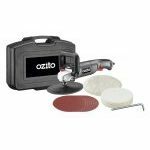 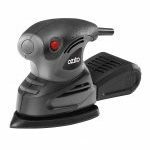 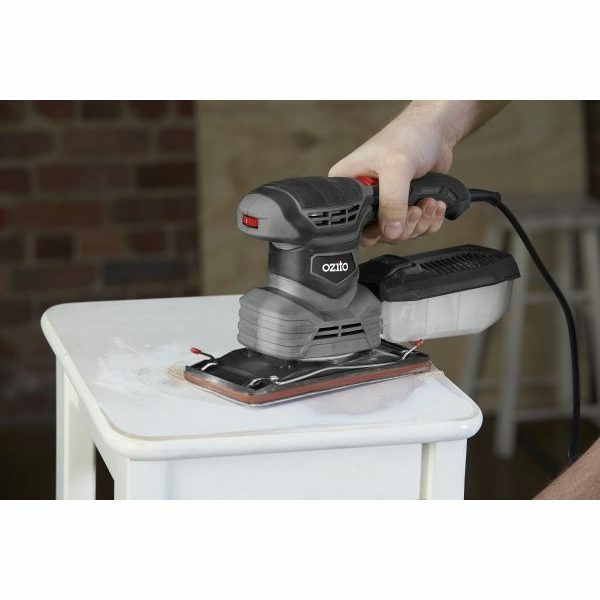 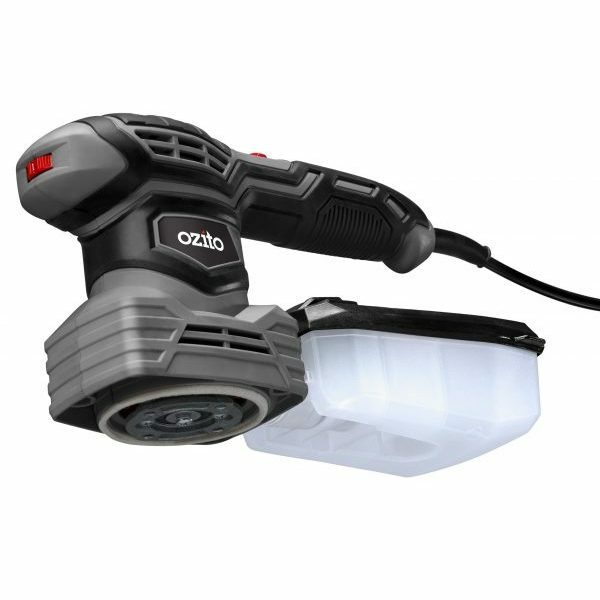 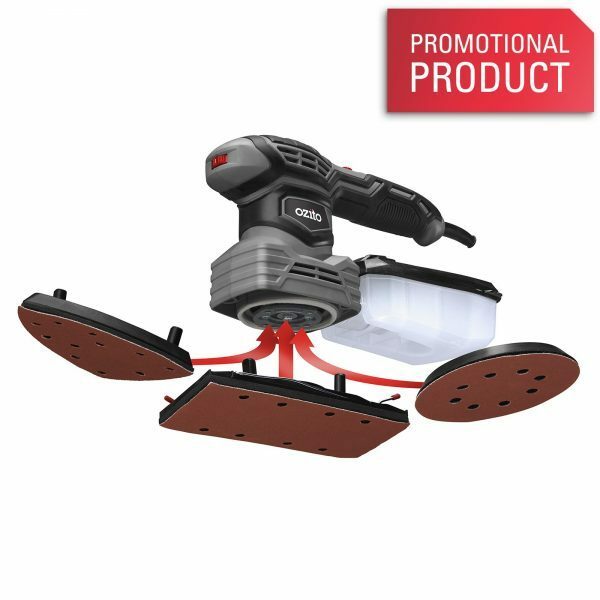 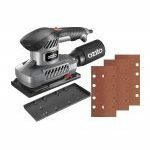 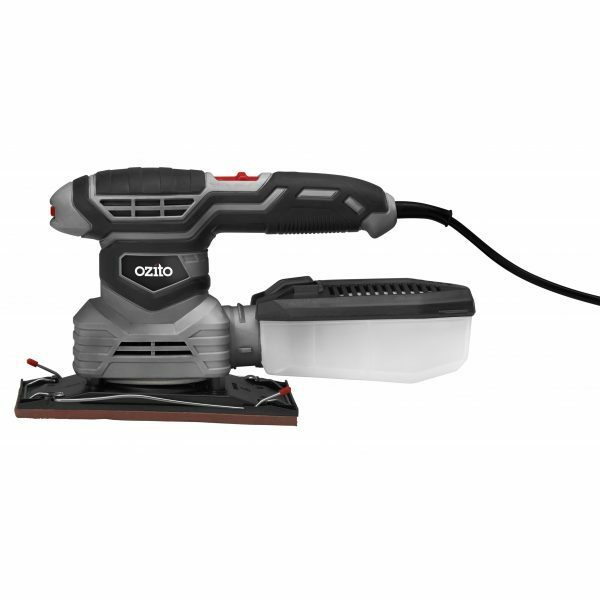 Get the most out of your sanding experience with this 200W Multi Sander, featuring 3 interchangeable bases allowing you to setup the sander to suit a wider range of applications. 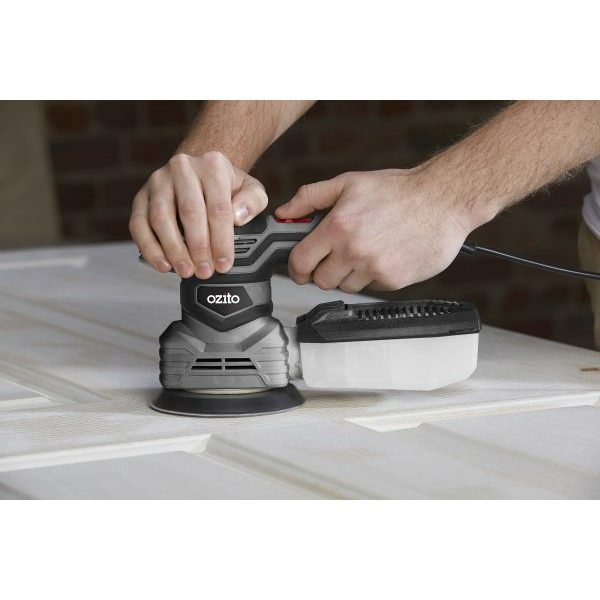 corners or fit between tight objects. 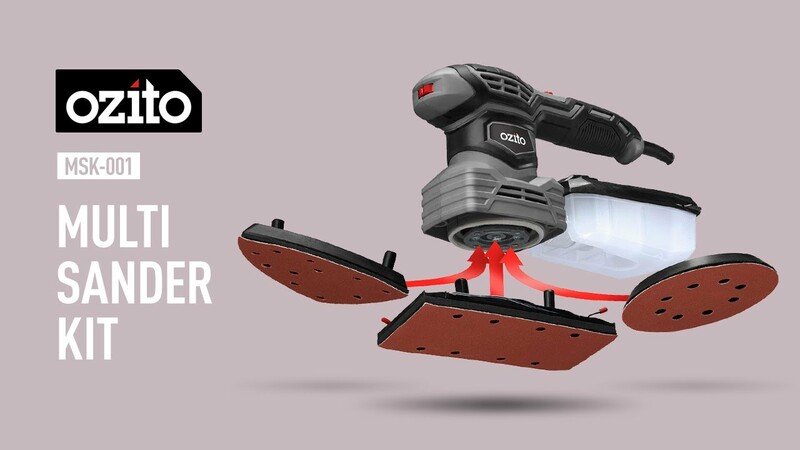 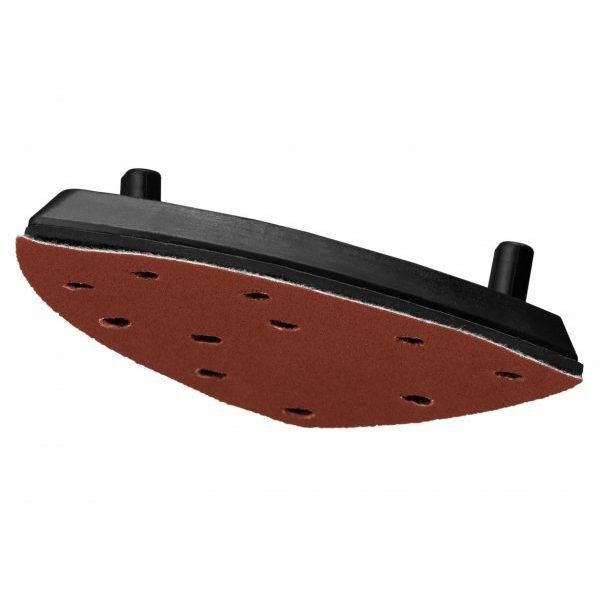 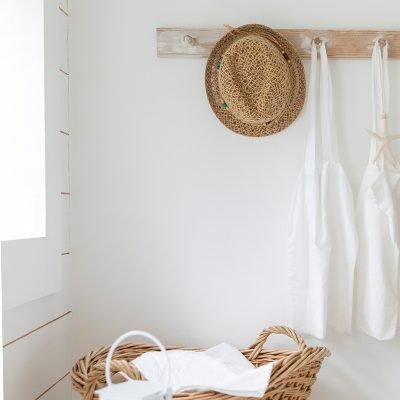 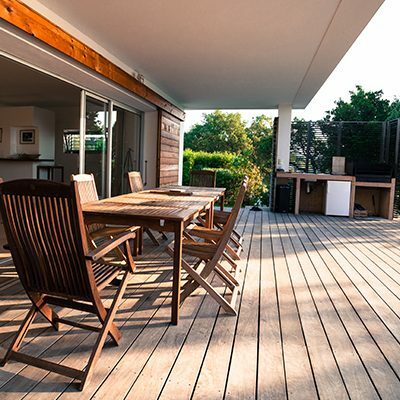 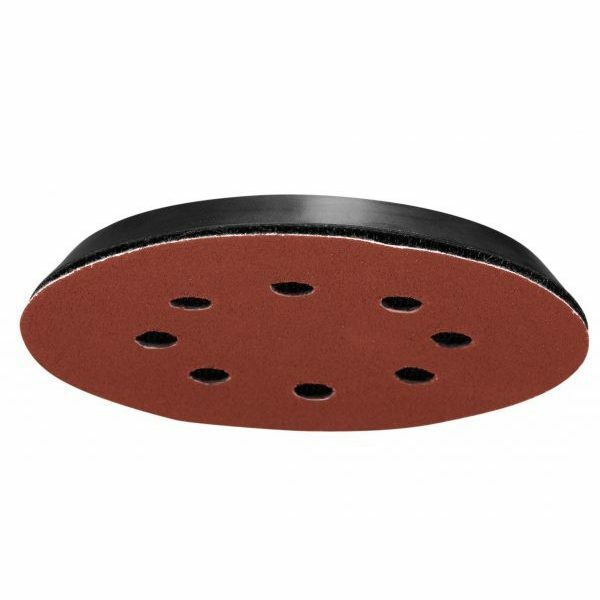 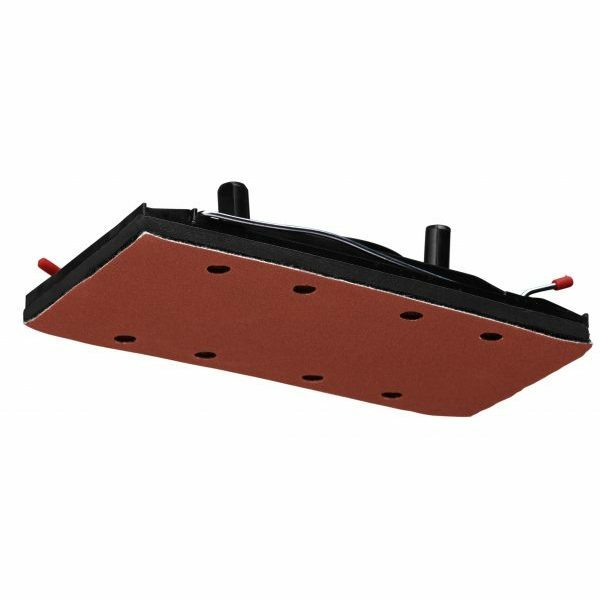 The rectangular shape of the 1/3 sheet sanding pad is great for quickly removing material from large flat surfaces, whereas the random orbital action of the 125mm circular sanding pad can produce a smooth even result, ideal for finish sanding or preparing a surface for paint. 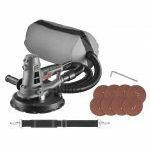 Features also include a dust canister to help keep your work environment clean, and an ergonomic sure grip handle for increased user comfort.